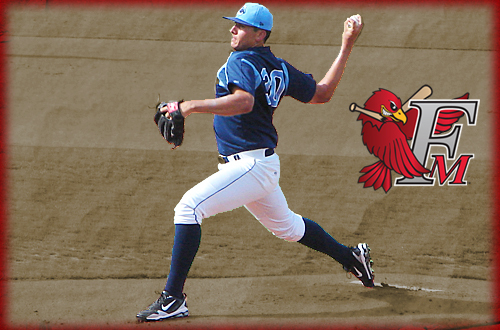 The Fargo-Moorhead RedHawks have signed RHP Joe Cruz to a contract, the club announced. Cruz, 25, was 6-6 with a 4.60 ERA in 18 games (15 starts) with the Montgomery Biscuits of the Southern League (AA) last season. The Biscuits are an affiliate of the Tampa Bay Rays. Cruz allowed 42 runs (40 earned) on 64 hits in 78.1 innings pitched. He walked 54 batters and struck out 64. Cruz was originally selected by the Rays in the 30th round of the 2007 draft out of East Los Angeles College. In six professional seasons, he is 33-28 with a 3.95 ERA in 98 games (89 starts). Cruz has recorded 433 strikeouts in 456.0 innings pitched. His best season came in 2010, when he was 13-6 with a 2.85 ERA and 131 strikeouts for the Charlotte Rays of the Florida State League (High-A).